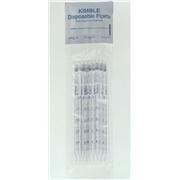 Seal Kits For repairing fixed-volume MLA pipets of size indicated on listings. 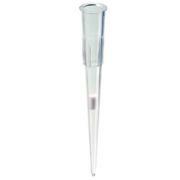 Include grease and sealing rings sufficient for one pipet. 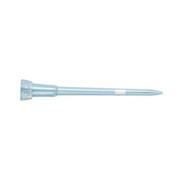 Replacement Nozzle Insert is for MLA Microliter Pipets. 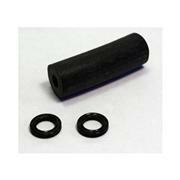 Tipet heads can be used with any container with a Standard Taper 24/40 joint. 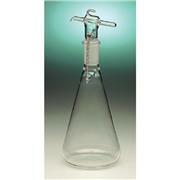 Flasks have a Standard Taper 24/40 mouth and glass hooks fused on neck. NOTE: Image might not represent exact model of product listed in clearance section.